Book a UK break or golf holiday to Ireland with Golf Escapes in the month of March, and receive a dozen Callaway Super Soft golf balls with our compliments. This is for a limited period only and offers a saving of up to £30 compared to RRP. Terms & conditions apply* and this promotion is subject to availability, so contact us now before it’s too late. 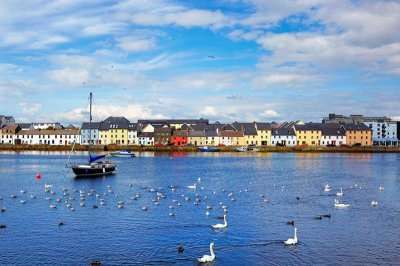 Not only is Ireland widely considered to be an excellent destination for a golf holiday due to its superb golf courses and wide range of accommodation options on offer, it also boasts a rich culture, booming nightlife and beautiful scenery. On a golf break in Ireland, one should expect nothing than an unforgettable stay and several invigorating rounds on fantastic golf courses. 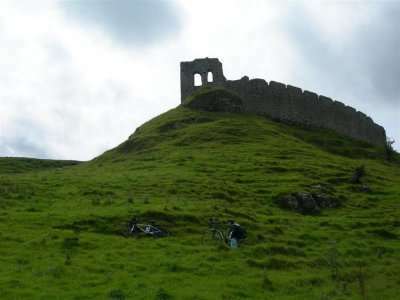 When visiting Ireland, it would not be an exaggeration to say that you will never be short of things to do or see. For example, in the capital of Dublin, visitors have over 1000 years’ worth of history to explore, as well as some of the most prestigious links golf courses in the world. 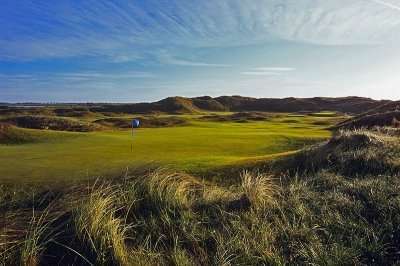 Dublin is a perfect golfing destination for those looking to experience something more than golf on their golf break, such as great food, traditional pubs and unspoilt countryside. 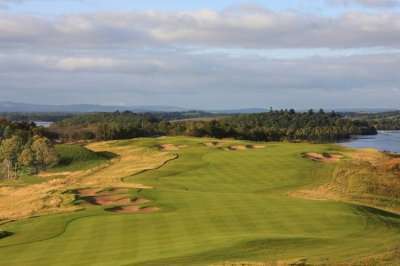 There is no reason to travel far from home to play some fantastic golf courses, including the Palmer Ryder Cup Course, one of Europe’s most highly acclaimed golf courses and the venue of Ryder Cup win in 2006. 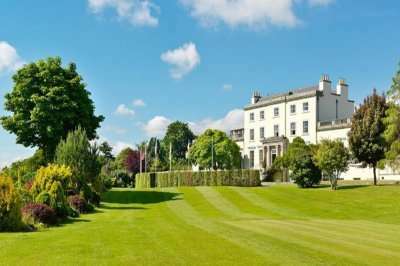 For a luxury golf holiday, the K Club Hotel makes the perfect base for it, home to two fantastic golf courses and world-class facilities. 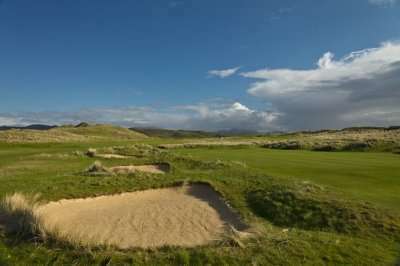 Ireland golf holidays offer everything from spectacular golf courses, luxurious accommodation and great value. Book now for your next golf break in Ireland. *Applies on golf holiday packages booked with Golf Escapes from the UK and Ireland only. Offer is limited to one dozen golf balls per booking and is subject to availability. Promotion ends 31st March 2019. If you have any further questions after reading these Booking Conditions then please contact our team on 01342 811777 who will be happy to help you. We are an Accredited Member of ATOL - 5865. 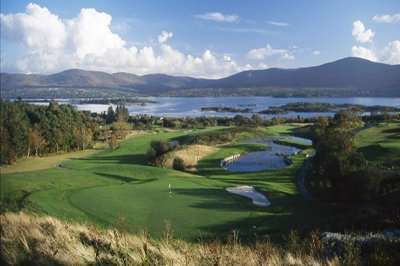 There are a wide range of fantastic golf hotels in Ireland. Pick your favourite accommodation from the options below, or click on View More to see our full range of golf resorts in Ireland. 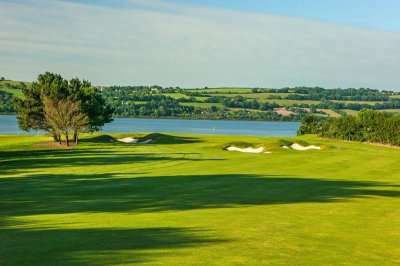 Look through our range of the best golf courses in Ireland below that will be sure to satisfy even the most demanding of golfers.If you have any specific questions about the golf courses you can visit please do get in touch. On the East coast of Ireland, you will be able to fully indulge in Ireland’s captivating history and tranquil countryside. Here you will never be far from a traditional Irish pub with a pint of Guinness waiting for you. 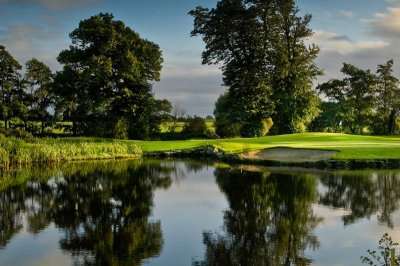 For a luxury holiday in Ireland, the Mount Juliet 5-star hotel makes an excellent choice, and is renowned for its unbeatable service and fantastic 18-hole golf course on site, the Jack Nicklaus Signature golf course. The course comprises of rolling fairways, uneven greens and a magnificent variety of water hazards to create an invigorating challenge you are sure to never forget. The south coast of Ireland is dominated by a tranquil naturistic landscape home to some fantastic golf courses and historical monuments. The Ring of Kerry is a particular highlight in the south of Ireland, and is a must-play golf course when on a golf holiday in Ireland. Situated in a coastal area of exceptional beauty, this is a great example of golf and nature living in harmony to create an unforgettable golfing experience. Lastly, the west coast of Ireland boasts some of the most spectacular yet challenging golf courses stretching across a breath-taking region. Featuring some of the most exhilarating links style golf courses, including the Galway Golf Club, a rich heritage, luxurious 5-star accommodation and beautiful landscapes, the west of Ireland makes a perfect base for an unforgettable golf break.